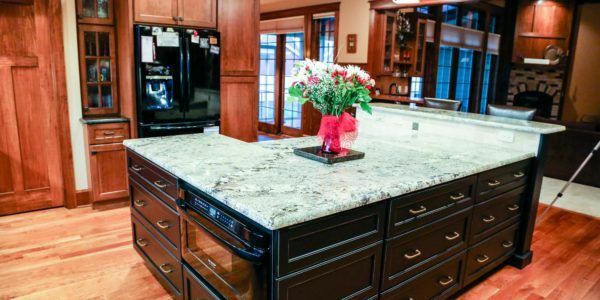 Keystone GraniteWerks is a granite countertop contractor with more than 20 years experience serving Northern Indiana. 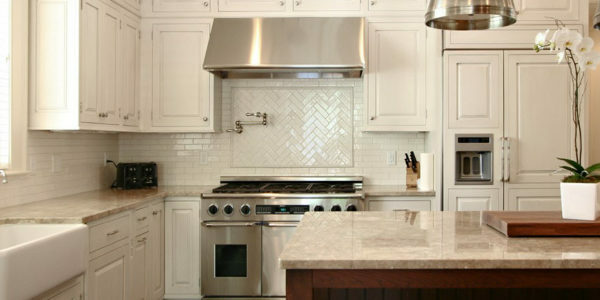 We provide a range of granite products for commercial and residential purposes. Keystone provides the complete package. 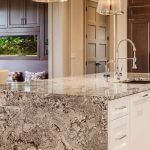 We work with you or your designer to find the perfect materials for your project – whether your needs are Granite, Quartz, Marble, Corian, Zodiaq, NeoLith or many other brands and materials. 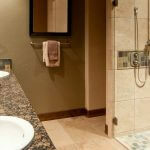 Our workmanship can be seen in hotels, casinos, airports, hospitals, schools and residential homes. You can view our available materials online or visit us in our store located just outside Warsaw, Indiana. 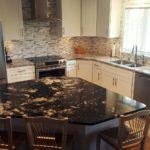 As one of Northern Indiana’s premier granite countertop contractors, we work with customers in Northern Indianapolis, Fort Wayne, South Bend, Muncie, Marion, Elkhart, Plymouth, Rochester, and Winamac. Our team is on hand to help you any time. 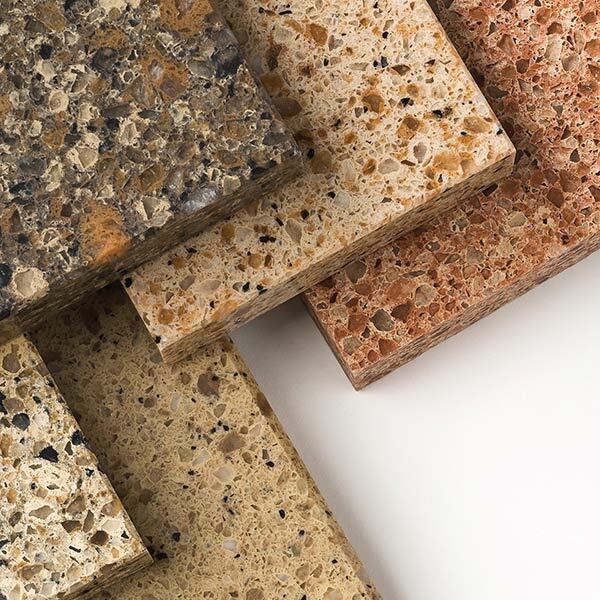 We take great pride in our work and look forward to helping you select and install the perfect material for your project. 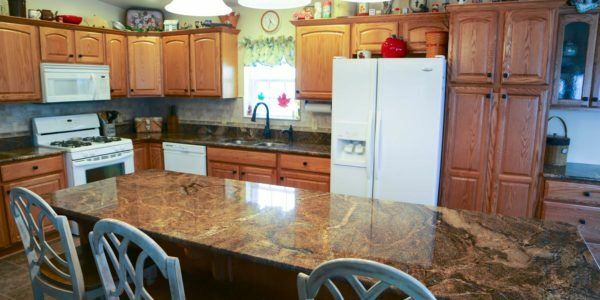 Will Granite Countertops Increase Home Value? I do want you to know that we think you guys are the GREATEST! 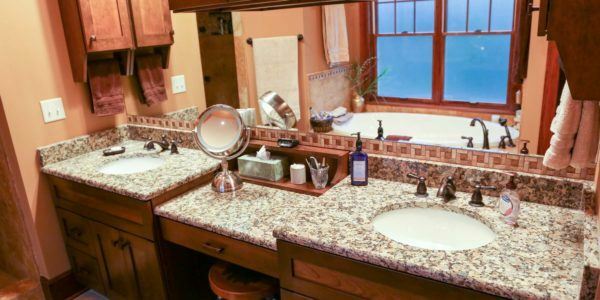 ... our new counter tops have brought real lasting beauty and value to our home. From the beginning to the end we experienced friendly professional service. They took such good care of us. Copyright © 2019, Keystone GraniteWerks, All Rights Reserved.